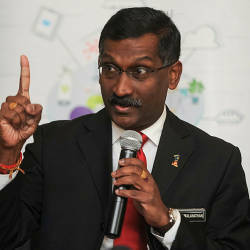 15 Apr 2019 / 13:26 H.
PUTRAJAYA: The East Coast Rail Link (ECRL) project will finally be re-started, with several changes in Malaysia’s favour. There will be increased participation by Malaysian companies, Malaysia gets to split the operating and maintenance costs evenly with China, and some money paid in advance will be returned to Malaysia. The length of the rail link will be reduced from 688km to 640km through a realignment. 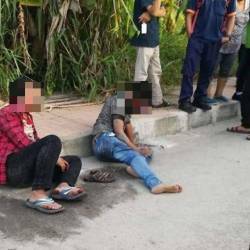 Originally, the line was to run from Port Klang in Selangor to Kota Baru in Kelantan. Apart from the two states, it was also projected to pass through Pahang and Terengganu. With the realignment, it will pass through Negri Sembilan as well. However, the project will take an additional two years to complete. 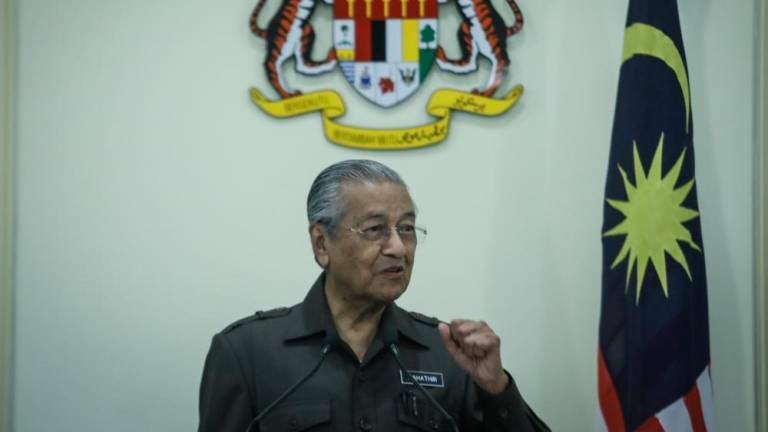 Prime Minister Tun Dr Mahathir Mohamad, who announced the changes at a press conference today, said the deal was struck after 10 months of negotiations between the Malaysian and Chinese governments. Mahathir said the participation of Malaysian companies in the project would now be increased to 40% from the 30% agreed to in the original deal. He said the objective was to improve the local infrastructure sector. 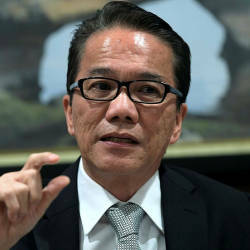 In an immediate reaction, transport expert Goh Bok Yen said greater participation by local companies would spur the construction industry. China Communications Construction Company Ltd (CCCC), which is the main contractor in the project, will form a 50:50 joint venture company with Malaysia Rail Link Sdn Bhd (MRL), its local partner and eventual operator of the service. The joint venture company will undertake the operations and maintenance of the service. Mahathir said the new arrangement would help to ease the financial burden on Malaysia. As Goh pointed out, the ECRL would be operating at a loss, at least at the initial stage, which was typical of most public transport systems. It could take years before it came close to breaking even. CCCC has also agreed to repay RM3.1 billion that was paid in advance for Phase 2 of the project. That was for the double tracking and northern extension of the line. The northern extension has been aborted. Mahathir said a sum of RM500 million would be refunded within a week from April 12 and an additional RM500 million another month from then, making a total of RM1 billion. 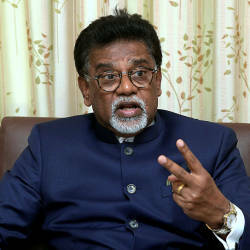 The balance of RM2.1 billion will be fully settled within three months after deductions for verified claims arising from abortive work, suspension and cancellation of the northern extension. Pakatan Harapan had been very critical of the project from the very start, claiming that the RM65.5 billion price tag was heavily inflated. Through the negotiations with China, Malaysia has now brought the price down to RM44 billion. The project is now scheduled to be completed on Dec 31, 2026, two years later than originally planned. Datuk Seri Darwis Abdul Razak, chief executive officer of MRL, said negotiations on issues such as the request to lower interest rates on loans from China-Exim Bank are still in progress. He said the relevant authorities, including the various local governments, were now reviewing the new alignment and work would start as soon as they gave their approval. Mahathir refuted claims that the new deal was a quid pro quo for Chinese help to track down fugitive businessman Low Taek Jho. Low, also known as Jho Low, is believed to be in China. “It has nothing to do with Jho Low. The Chinese government understands Malaysia’s financial position and has agreed to a lower cost,“ he said.